So, you’re planning a fun-filled getaway to the Natal Midlands, which means you’re definitely going to mosey on down the Midlands Meander! With a range of delectable restaurants, interesting crafts stores, and fun activities for the whole family to enjoy, the Midlands Meander is surely a KwaZulu-Natal attraction that shouldn’t be missed! 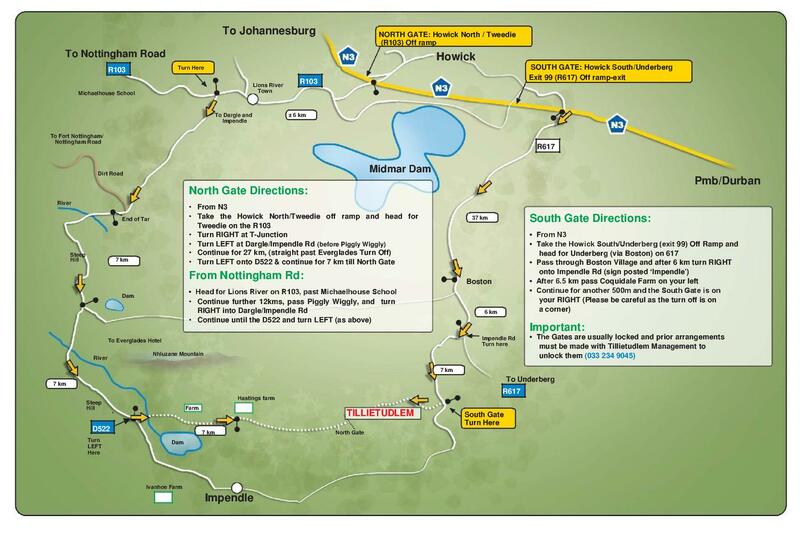 Plan your trips using our Midlands Meander map below, and should you have any questions – give us a shout here!